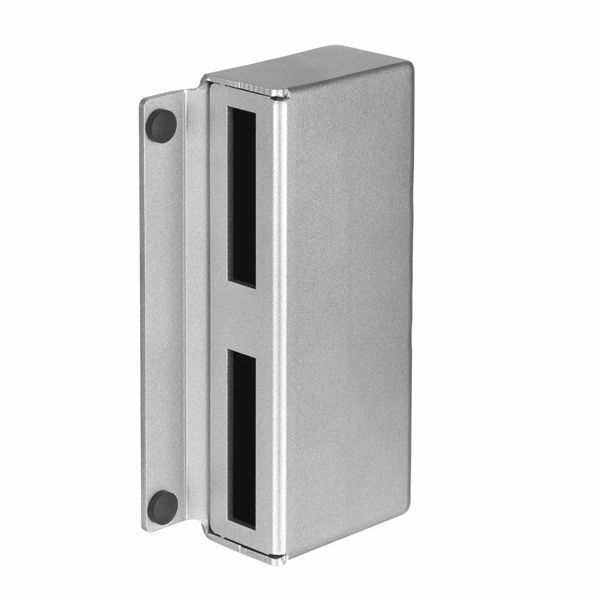 A Striking 30 mm sized box with a bare-metal look is structurally very narrow. It is used for double gates. They can be used either way left or right by turning. They are to be welded on the double gates.